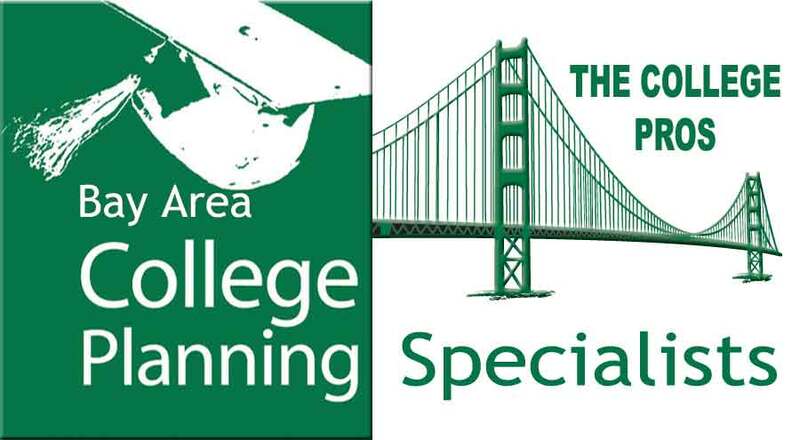 Before knowing Bay Area College Planning Specialists, I was feeling very overwhelmed with the complexities surrounding college planning and the future of my girls. I was stressed thinking about it and I didn’t know how to start the process. Anyway, I forgot how I got the initial contact info for their company, but I called Bay College Planners to take advantage of their free workshops and consultation. And since I am a working mother, the more I realized it I needed their expertise. I now consider Gerna and Dan to be like family members who care much about my children’s college education. They have provided guidance to my children as far as choosing the right university for their majors. They helped my girls apply for private scholarships and now both of them are attending Dominican University of San Rafael with generous scholarships and grants. I have been worry-free since I made them my partners in my girls’ future and college planning. Thank you guys and God bless.